Haunted houses go on the market all the time, but most people don't openly advertise that it's haunted. 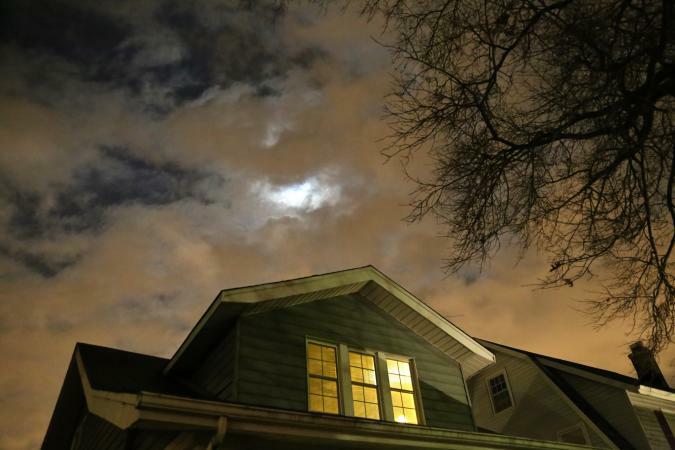 A surprising 62 percent of 1,400 prospective homeowners said they'd consider a haunted house. Discover how to find them for sale and what to consider. Occasionally, a realtor figures there's nothing to lose by playing up the haunted house angle for a home they can't move. This seemed to be the tactic a Texas realtor took by listing the property with a heading of "Holy Ghosts Batman!" NOLO (Latin for "I don't choose to.") reminds potential homeowners that seller's disclosures don't necessarily mean haunted houses are revealed to buyers. Jeffrey Stambovsky found out the hard way. He sued and won his lawsuit against the realtor and owner. This is important to keep in mind if you are in the market for a haunted home because the homeowner and realtor may not reveal its real reputation. NOLO suggests asking neighbors indirectly about the house. Internet searches about the home might also reveal a nugget that can help you land the purchase of a haunted house. Check the deed history of the house before making an offer. One indicator that the haunting is real, and perhaps more than you've been told, is multiple owners, especially over a short period. Increase your chances of buying a real haunted house by searching real estate websites and news media for stories published around Halloween. Many feature articles about real haunted houses for sale are published during this holiday. Haunted houses not connected to known murders often have a higher price tag. According to Trulia, the best regions in America for haunted houses are in the Rust Belt (northeastern and midwestern US). Older homes are the most likely candidates. Metro areas are considered high on the list of places ghosts prefer. The buildings tend to be older with little new construction, conducive to attracting and keeping ghosts. Boston is cited as a top haunted metro. Depending on the location you are searching for a home in, you may be able to find a real estate agent or group that specializes in paranormal homes, such as Cindi Hagley in San Ramon, or the San Diego Paranormal Research Group. 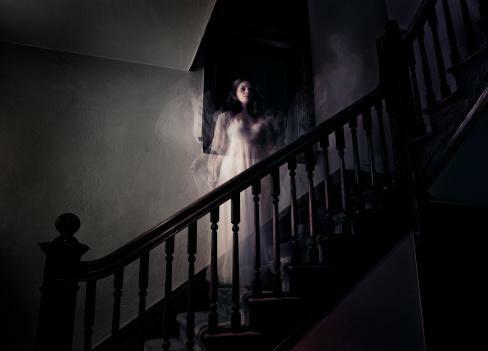 Known as The Pillars Estate (circa 1880s), this estate has a long-standing history of poltergeists, disembodied voices, children spirits and a woman dressed in white carrying a parasol. The listing makes no mention of the house being haunted. The Pillars Estate asking price was reduced from $1m to $499,000. Stardust Ranch, aka Alien Ranch, is notorious for its stories of aliens, ghosts and the paranormal. Featured on Travel Channel's Ghost Adventures, the owners have tried to sell the ranch for 11 years. In 2017, the $1.7m asking price sky-rocketed to $5m due to media attention. Guests tell stories of ghostly encounters. The owners claim to have killed 18 aliens over the years. The ranch is currently off the market. An article on Bankrate reveals that the reputation or claim that a house is haunted can make selling a home very difficult. The pro for anyone wishing to purchase this type of home is the homeowner's desperation to sell. You may be able to purchase it for less than market value. Buying a home with a reputation of being haunted increases the odds it is an authentic haunted house. You may be able to get a beautiful home that aligns with your needs and has strong historic value. If the home has garnered significant media attention, its price may actually be higher than it normally would. There's no guarantee the house is actually haunted and if it is, that the ghost(s) won't just move with the owner. It does happen. Another con is the paranormal activity may be much worse than the homeowner has let on. 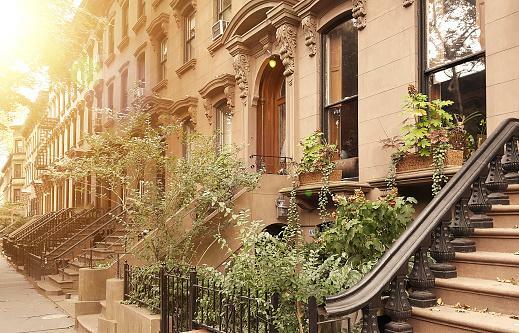 A few weeks after moving in, you may discover yourself the homeowner desperate to sell. If you're in the market for a haunted house, chances are Randall Bell of Landmark Research Group, LLC will know about these homes, at least he does when it comes to high-profile homes tainted by death. According to Daily Mail, Bell is a leading expert when it comes to damaged or stigmatized real estate. He advises sellers of homes where people were murdered, such as JonBenet Ramsey, Heaven's Gate cult suicide, Sharon Tate and others. Bell states that property values can decrease between 15 and 25 percent for up to three years after an event. He said that the severity and scope of the tragedy and how often it remains in the news can determine how long that stigma lasts. This is especially true of high profile murders, suicides or other traumatic events. This type of event can make it almost impossible to sell these homes. This can be a big pro for anyone wanting to purchase this kind of property. You have a unique opportunity to negotiate a money-saving deal. The con to purchasing such a home is the obvious bad energy that comes with it and possible ghosts trapped by the events that took place. If you find a haunted house you wish to buy, it's possible to use it to negotiate a lower price. Be sure you know what you're getting into before taking on a house that already has otherworldly residents.